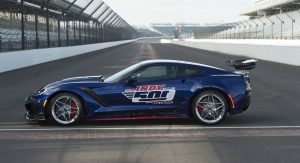 The Indianapolis 500 kicks off next month and Chevrolet will use the event to showcase the new Corvette ZR1. 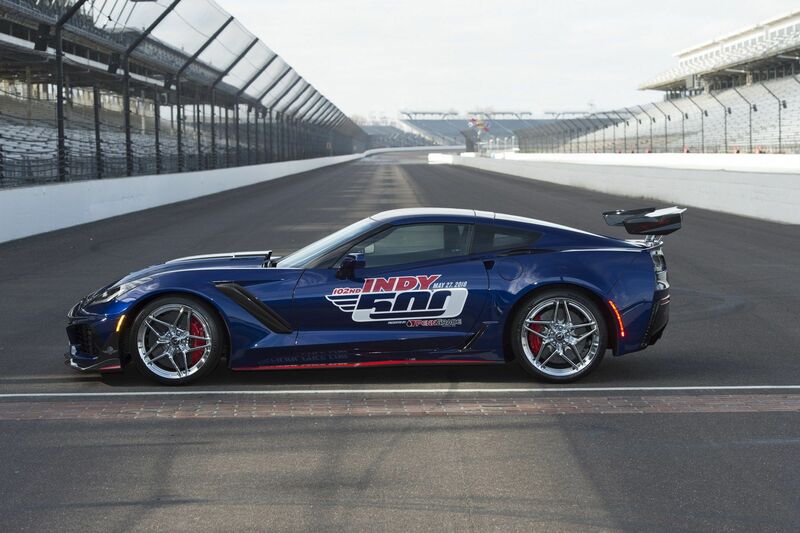 As part of the festivities, the Corvette ZR1 will become the official pace car of this year’s race. 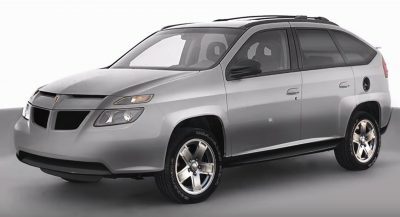 The model is relatively stock but it has been equipped Indy 500 badging and safety strobe lights. The model also has the ZTK Performance Package which includes a performance suspension and an adjustable carbon-fiber rear wing. Other performance features include a Brembo carbon ceramic braking system, an electronic limited-slip differential and a magnetic selective ride control system. 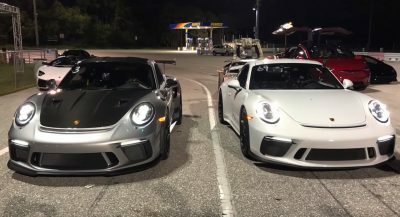 The car also has a performance data and video recorder as well as 19- and 20-inch wheels that are wrapped in Michelin Pilot Sport Cup 2 tires. Power is provided by a supercharged 6.2-liter LT5 V8 engine which develops 755 hp (563 kW / 765 PS) and 715 lb-ft (968 Nm) of torque. 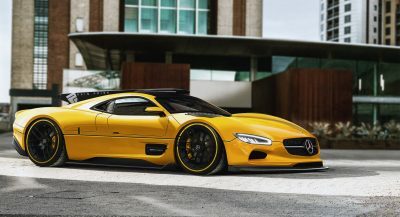 It is connected to an eight-speed automatic transmission which enables the car to accelerate from 0-60 mph in 2.85 seconds before hitting a top speed of 212 mph (341 km/h). 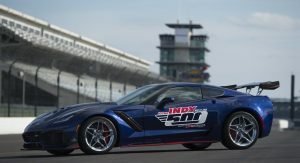 This year will mark the 15th time a Corvette has served as the official pace car of the race and the 29th time that a Chevrolet has led the field. 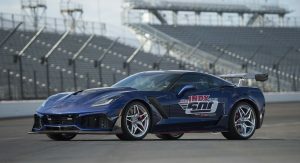 In honor of the occasion, Chevrolet displayed a 2019 Corvette ZR1 on the track’s straightaway earlier today alongside 14 other Corvettes that have paced the race. Chevrolet noted the company has special ties to the race as the brand was founded in 1911 which is the same year as the inaugural Indy 500. Arthur Chevrolet competed in that first race and his brother, Gaston Chevrolet, won the race in 1920. 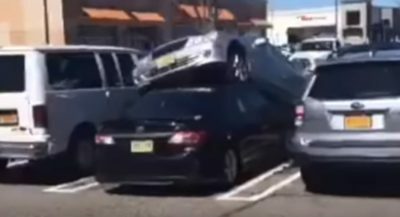 This car is not aging well. It’s starting to look like a parody of itself. this must be the go-faster model then ? Z06 front end looks much nicer than the ZR1 front end; ZR1 nose styling is TOO BUSY.